I love lilac at the best of times but lately that love has turned into a full on obsession! 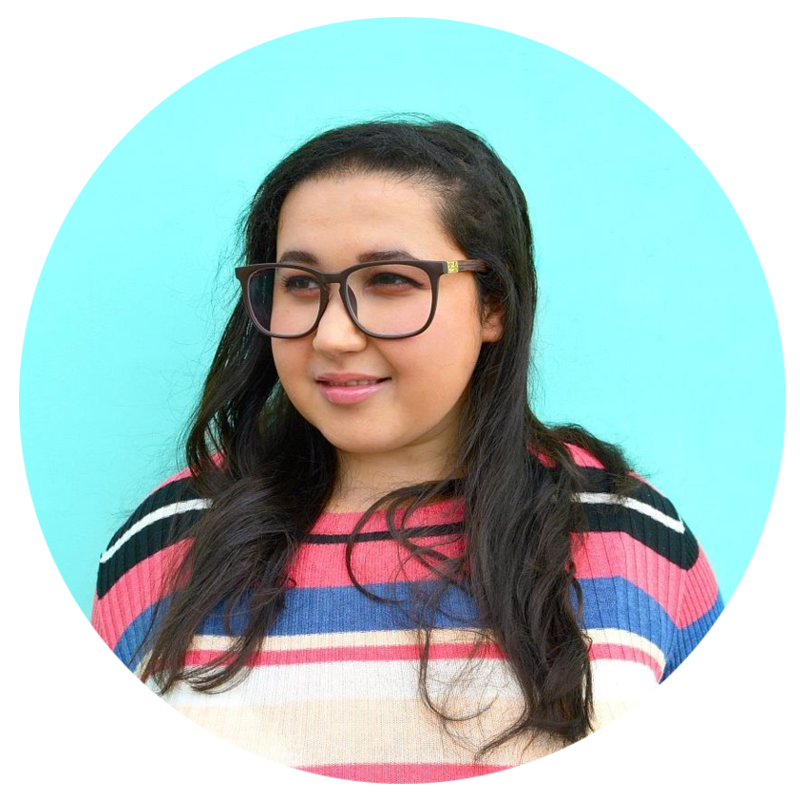 So, I thought I would scoop up all of the lilacy goodness that has caught my eye and pour into a little blog post. 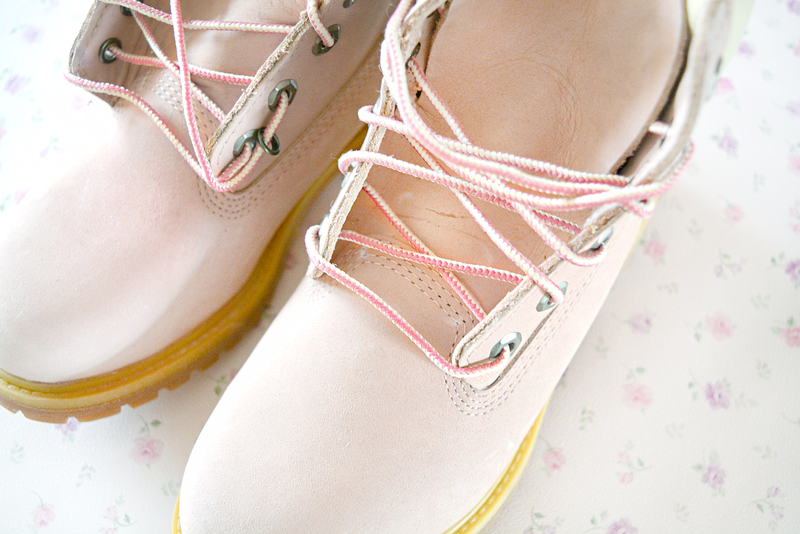 First up are these beeeautiful lilac Timberlands (they look baby pink in these photos but they're lilac I promise lol). I know, I know this was a huge splurge. Part of me feels incredibly guilty, the other half thinks this was a must have for me - lilac suede, hi top Timberland's with pink laces - how could I say no? They were in the sale and with my student discount I got them for £71.50 (down from £160) total bargain! 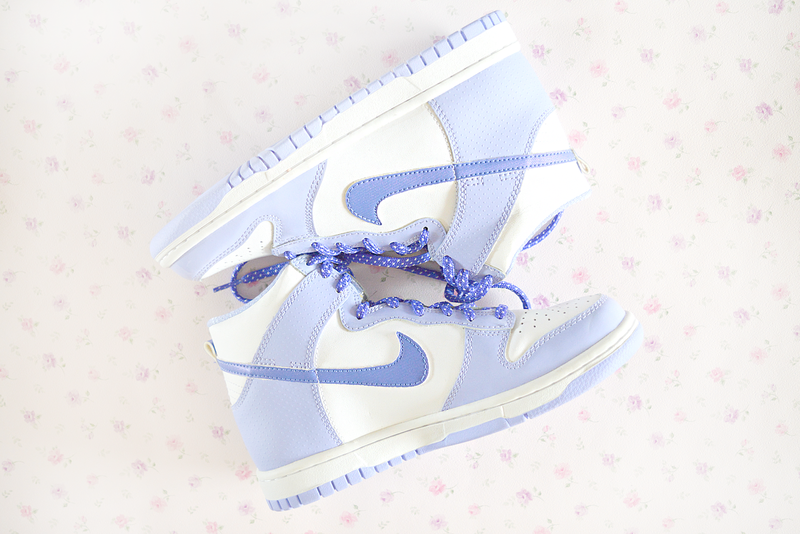 Whilst we're talking shoes, I snapped up this pair of lilac Nike hi tops off ebay for £27.50! 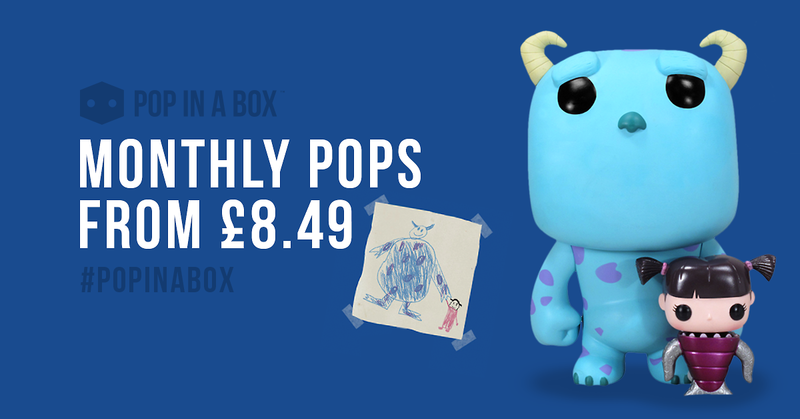 (they're not fake though, don't worry). I got them ages ago actually, but for some reason I've never shown them on my blog. 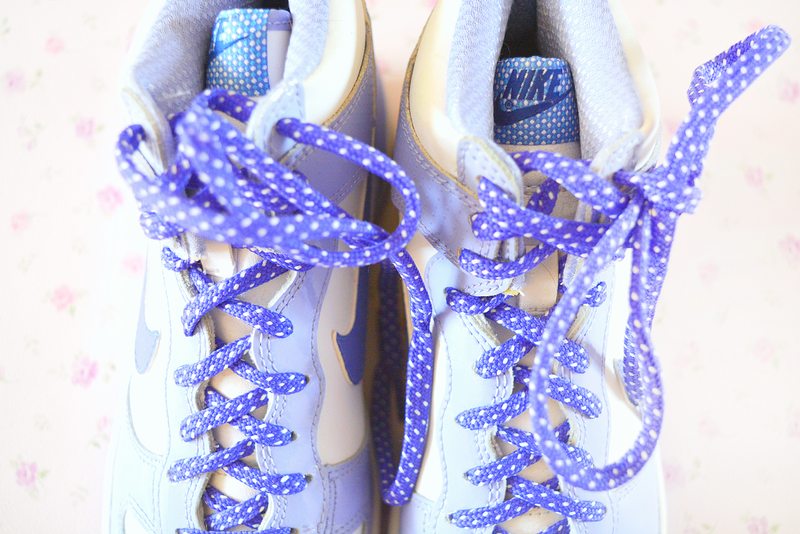 They're adorable, with their polka dot laces and are such a girly pair of sneakers. 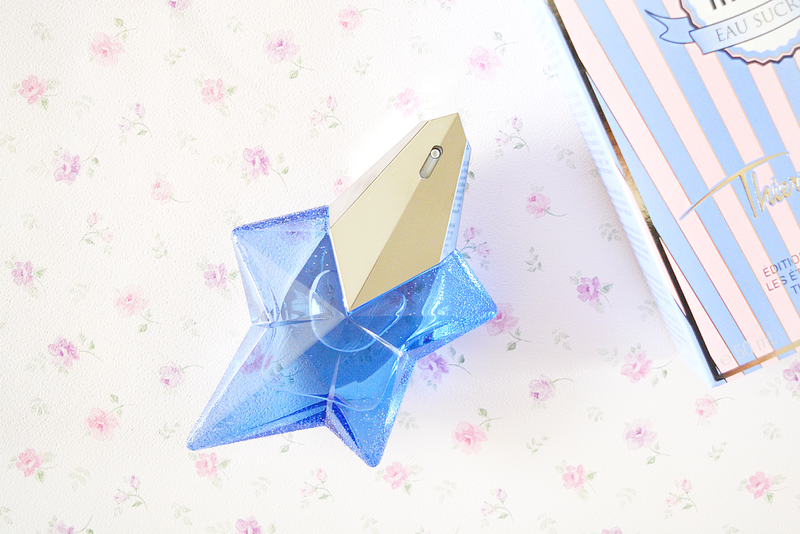 I featured Thierry Mugler's Angel Eau Sucree in my Summer Fragrance Picks. With notes of vanilla, patchouli & caramelised meringue, it's a gorgeously sweet scent and much nicer than it's overpowering counterpart. The lilac & pink packaging is so adorable and the samples are designed to look like little parmaviolets! It's limited edition but Lancome's La Vie Est Belle is incredibly similar. Maybelline's Nail Colour Show in 'Love Lilac' - This is more of a blue-toned lilac, very similar to Barry M's 'Fondant' (SEE HERE) but this has GORGEOUS flecks of lilac shimmer in it. It's quite possibly one of my favourite nail polishes of all time. 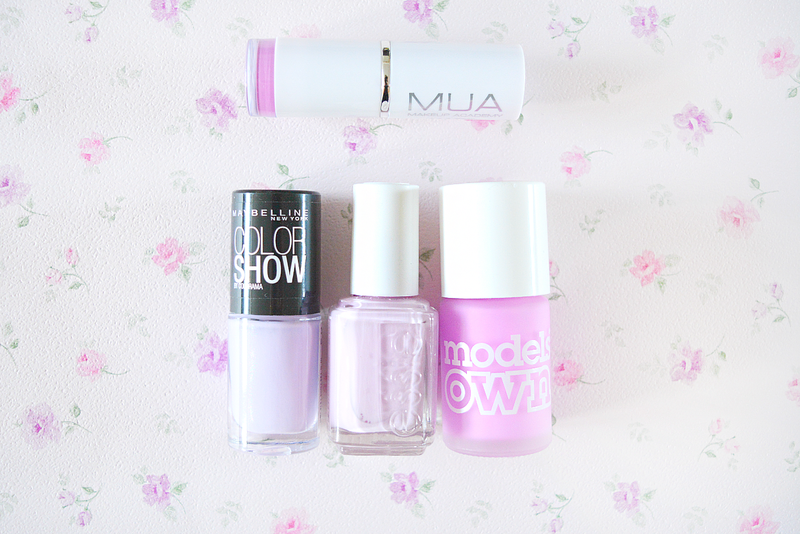 Model's Own Lilac Icing- This is a neon, summery lilac and a fab alternative to bright pink. It's such a unique colour, I've never seen a bright lilac polish before and I love it! 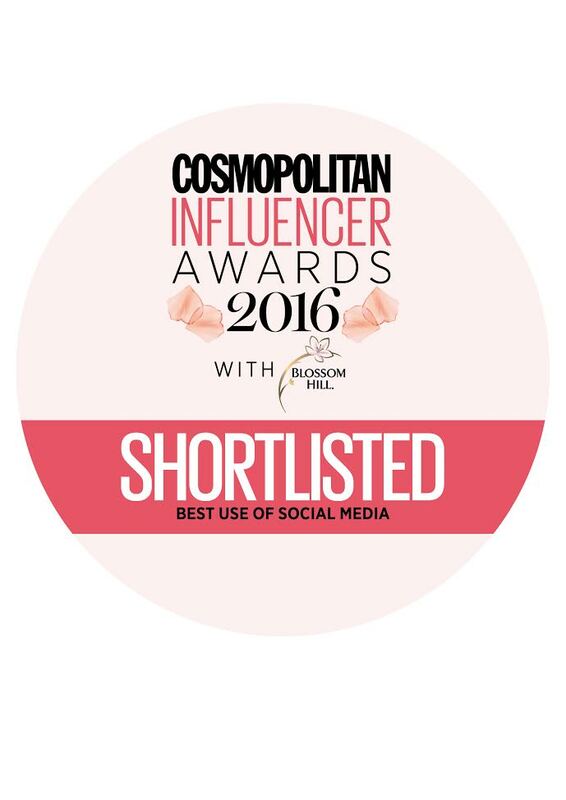 I don't own a lot of purple lipsticks and MUA's Matte Lipstick in 'Lilac Belle' really took my fancy. I've yet to try it but I think it will look great against my brown hair & eyes. Finishing up with another pair of shoes! 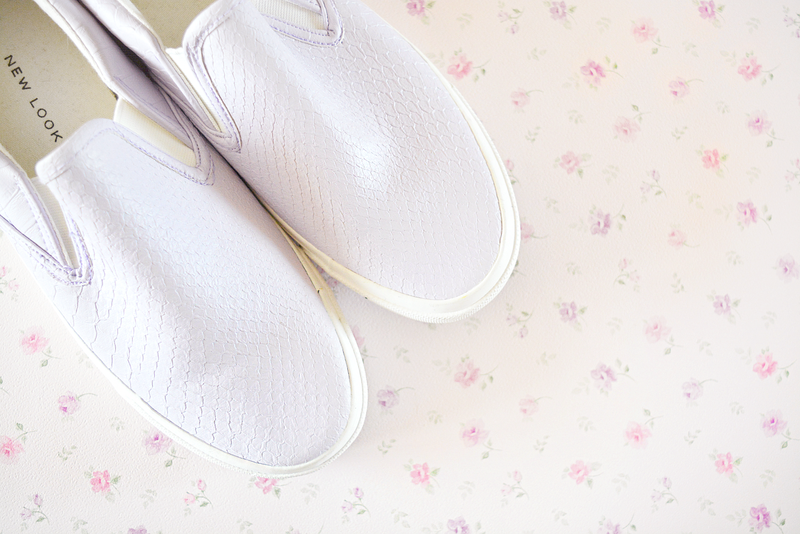 These cute lilac, moc-croc slipons were gifted to me by a family member. 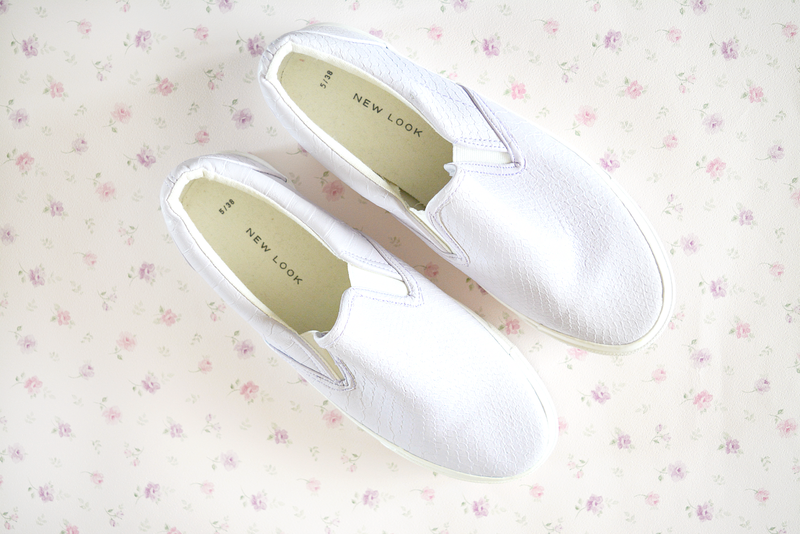 Moc-croc slipons are my favourite style of shoes because they're just so comfortable and easy to work with. They came in pink & mint too which I really want! If anyone knows of any Lilacaholic Anonymous support groups please let me know. I do love pastel pink too! I just think lilac is such a good alternative because it's cute & girly but not something you see everyday. 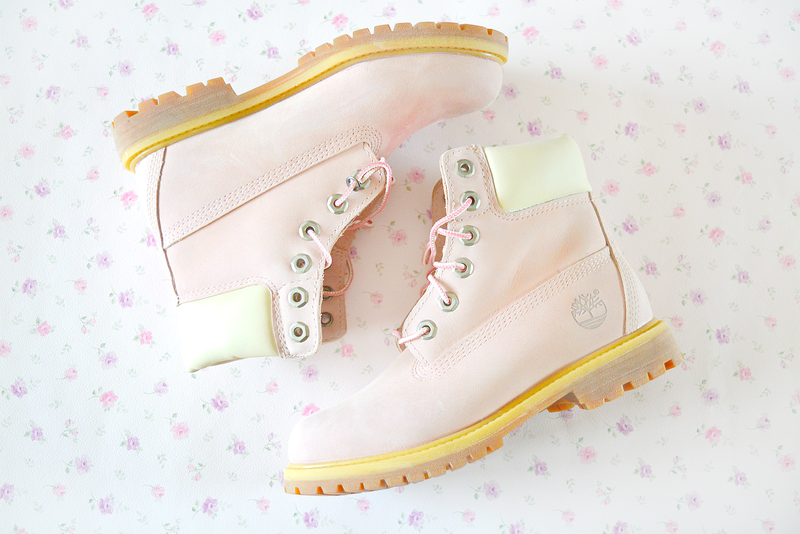 The timberlands are so unusual, I just love them haha. Love the lilac! 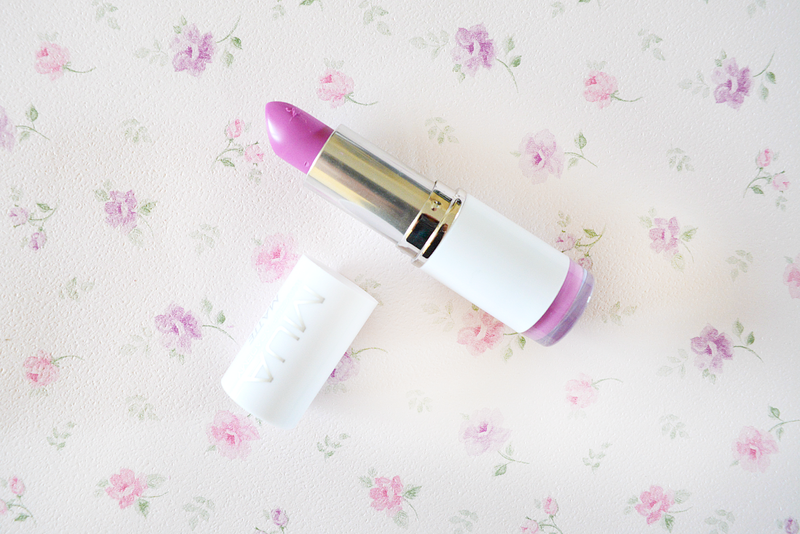 That and pink make me happy :) I have MUA Lilac Belle, it's nice!